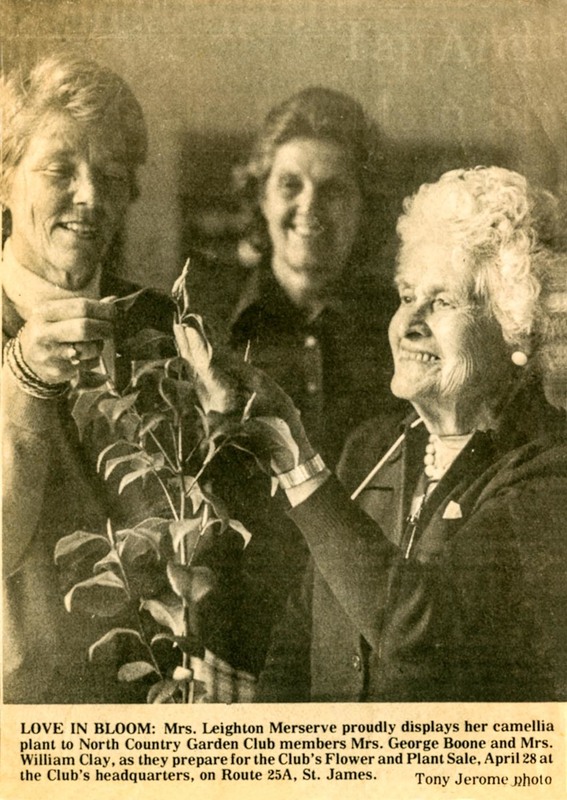 From its founding in 1923, NSGC has been dedicated to contributing in meaningful ways to the community – from providing vegetable seeds to the unemployed in the 1930s to planting trees and shrubs on school grounds to providing conservation scholarships. 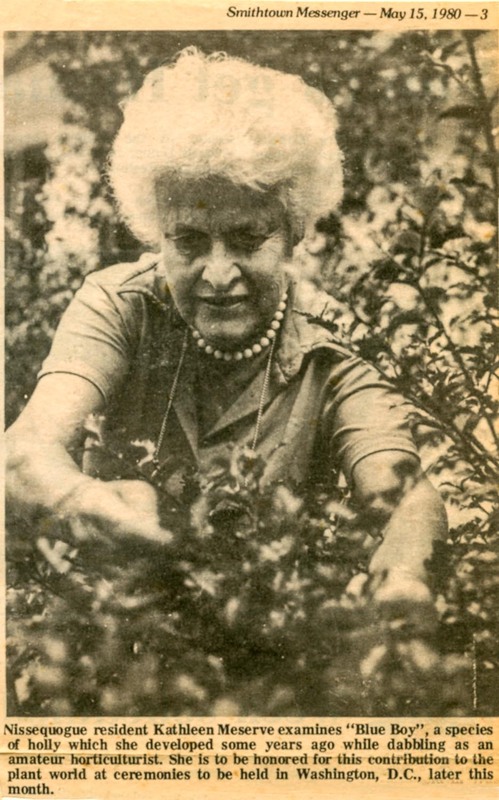 Among its projects today, NSGC designs and maintains the Emma B. Rockwell Herb Garden at the Long Island Museum, participates in a mariculture program dedicated to reseeding oysters in Stony Brook Harbor, and sponsors educational programs on the importance of indigenous plants and pollinators. 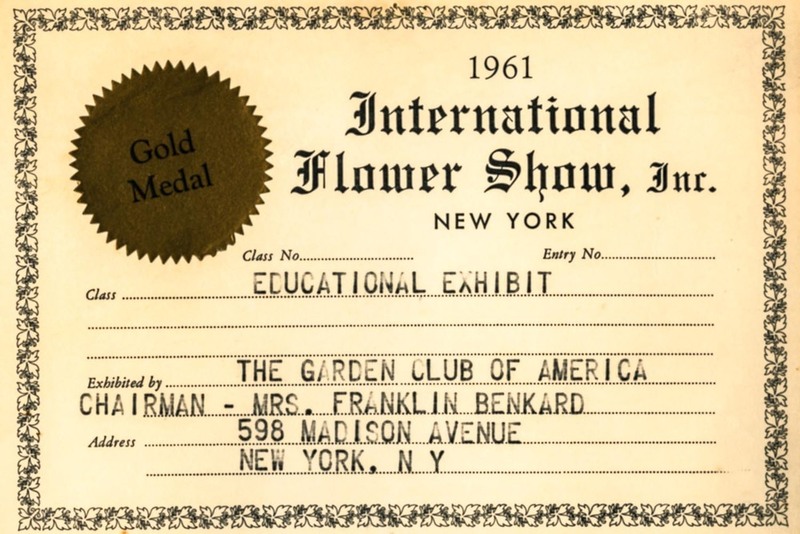 Flower shows, open to the public, highlight floral design, horticulture, photography and conservation. North Suffolk Garden Club, a 501(c )3 not-for-profit organization, is a member of The Garden Club of America, whose purpose is to stimulate the knowledge and love of gardening; to share the advantage of association by means of educational meetings, conferences, correspondence and publications; and to restore, improve and protect the quality of the environment through educational programs and action in the fields of conservation and civic improvement.